Lexi McKay had lived a spoiled life, getting everything she wants using her looks, status, and money. That was until a party that changed everything she had ever known. 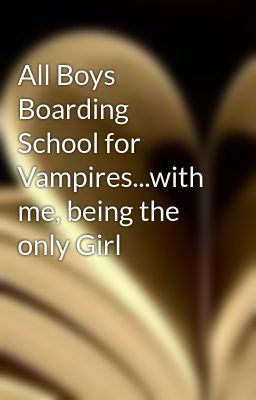 She was then sent to an all boy's boarding school called Nightshade Academy, where the boys are anything but human. At first it seems like just a normal vampire school that runs nocturnally, but under that facade holds secrets that revolves around Lexi. Not only that, but her hot room mate seems to drive her nuts, in a good way. With dark revelations, forbidden romance, and some girl power action, Lexi will now enter a world full of sinister beings that makes vampires look like harmless puppies.